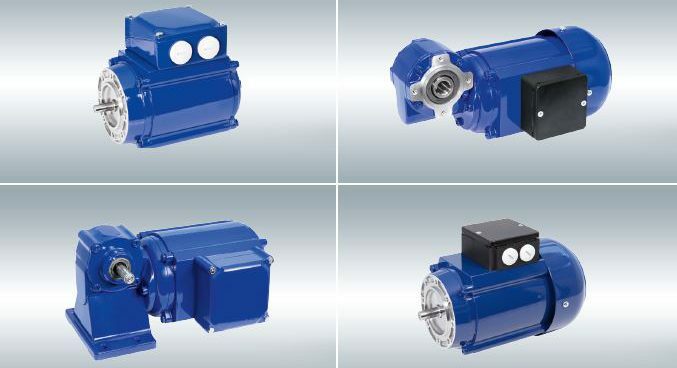 Due to their versatile utilization in various industries, the WG series of wormgear drives are in high demand. 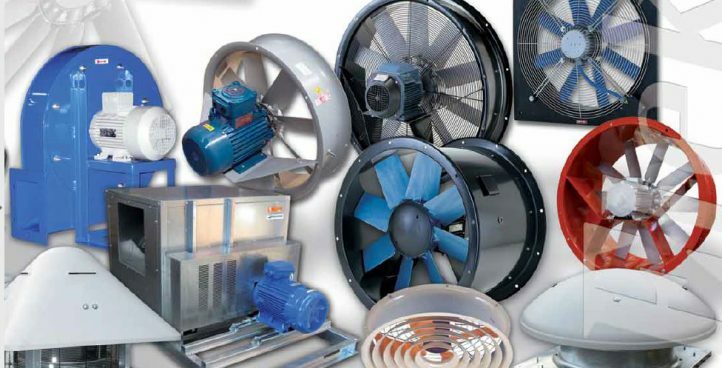 Quality produced, highly reliable industrial fans. The items produced by the companies we represent are top-notch worldwide. 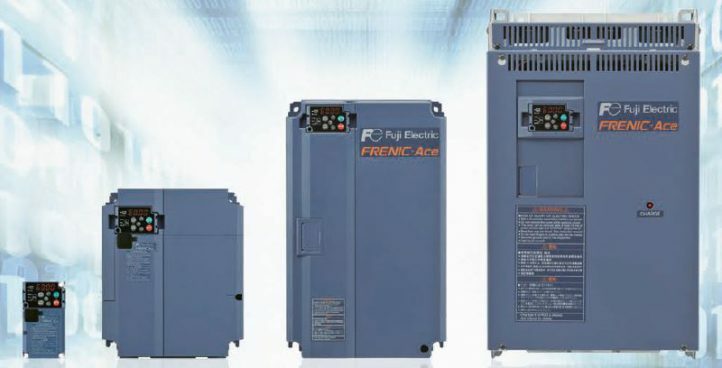 The inverters we sell represent one of the most modern production technologies. Mono and triphase motors, DC motors, brakes and reversible motors, gears and wormgears. Use our easy online quote system and our colleagues will get back to you soon with the best available solution. 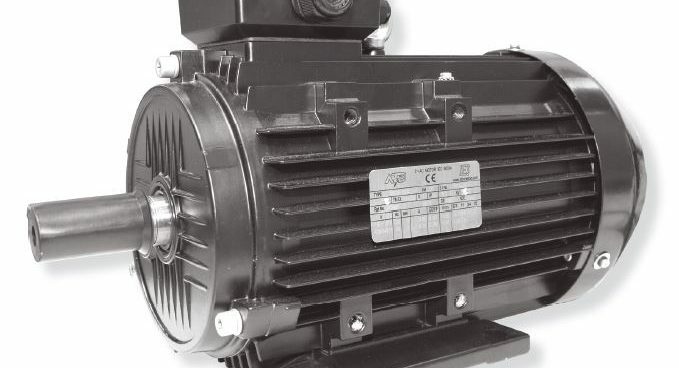 As Hungarian representatives of ATB we offer a large selection of triphase industrial motors. 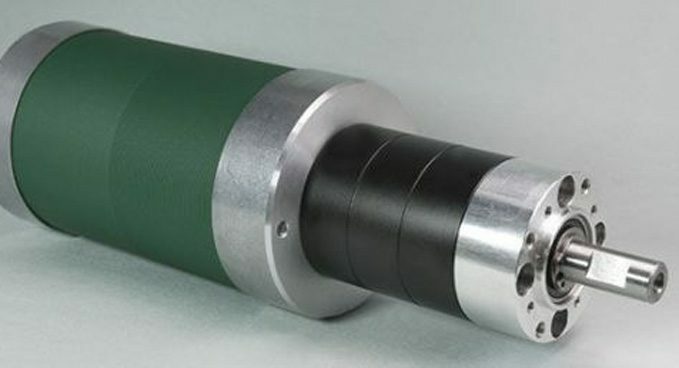 You may find detailed information and product catalogues of the products of ATB AG at the www.atb.co.at website. The product selection of ATB is complete with the products of the ATB-SEVER factory. WHY REQUEST A QUOTE ONLINE? You can use our online quote form fast and easy if you need electric machinery and electric motors. Our colleages can get back to you knowing what you really need and having prepared a professionally created price offer. Sale of electric motors: Contradex Kft. 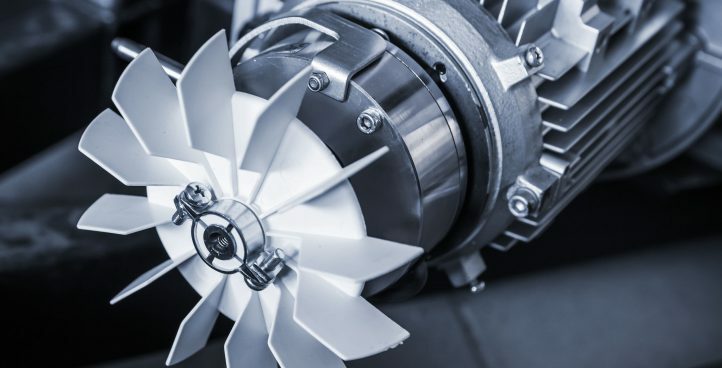 is offering the products of the pioneer companies in the production of electric motors with more than 25 years of experience. Visit us in person: we welcome you with considerable professional expertise and quality products! Copyright © 2017 Contradex Kft. - All rights reserved!